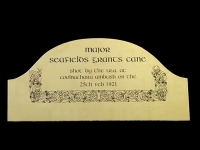 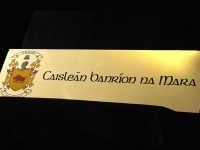 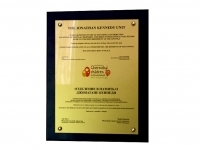 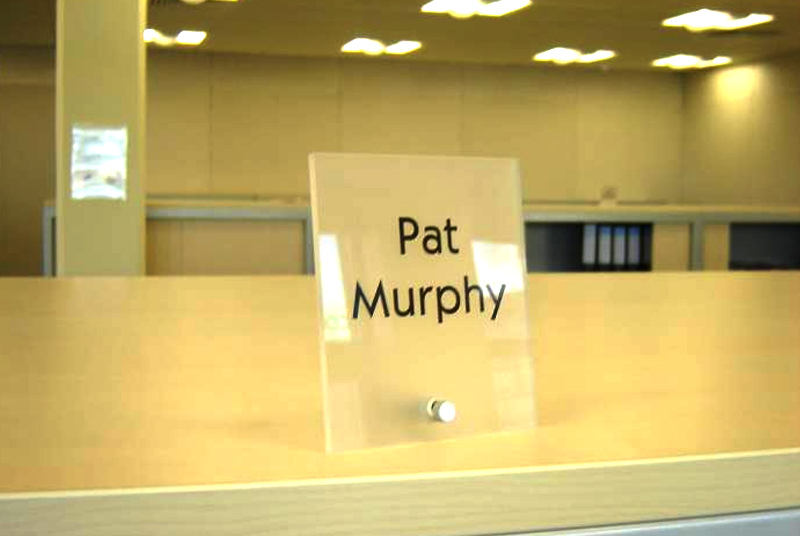 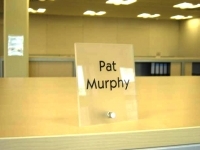 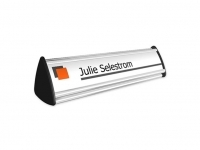 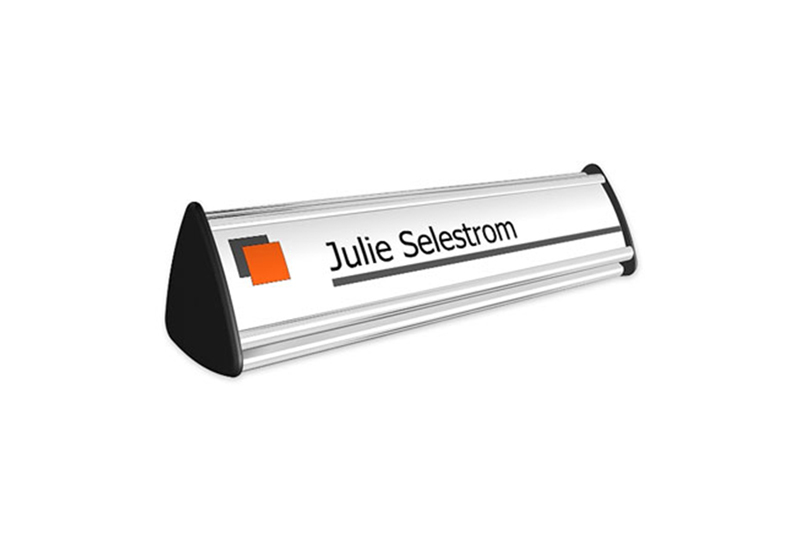 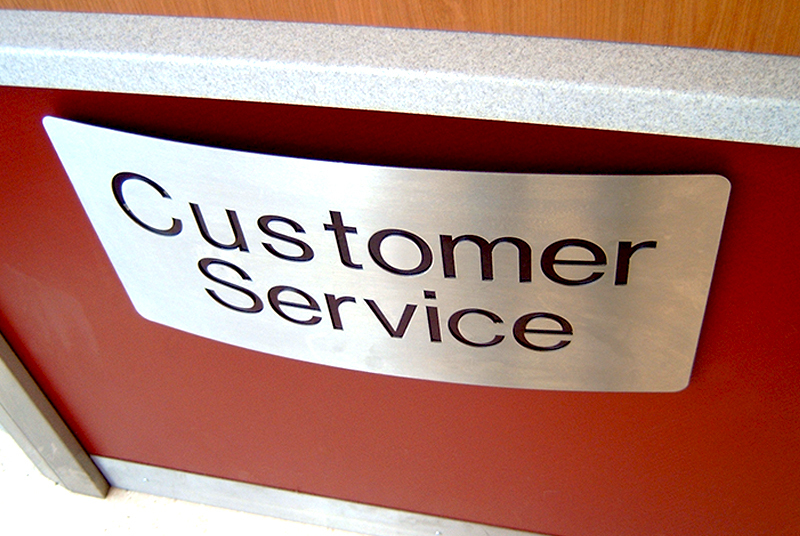 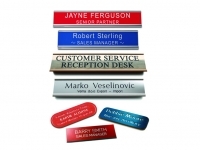 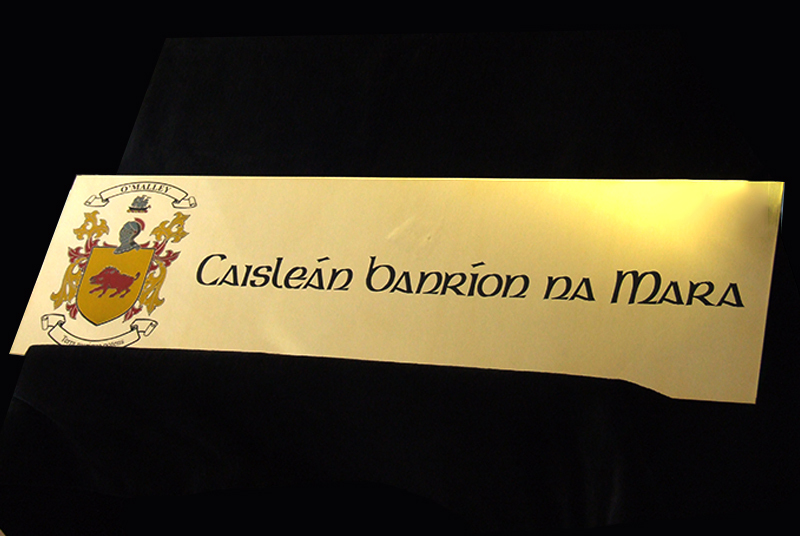 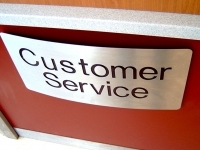 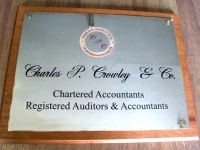 Talk to De-Signs about your customized engraved and etched brass or stainless steel name plates. 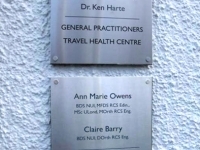 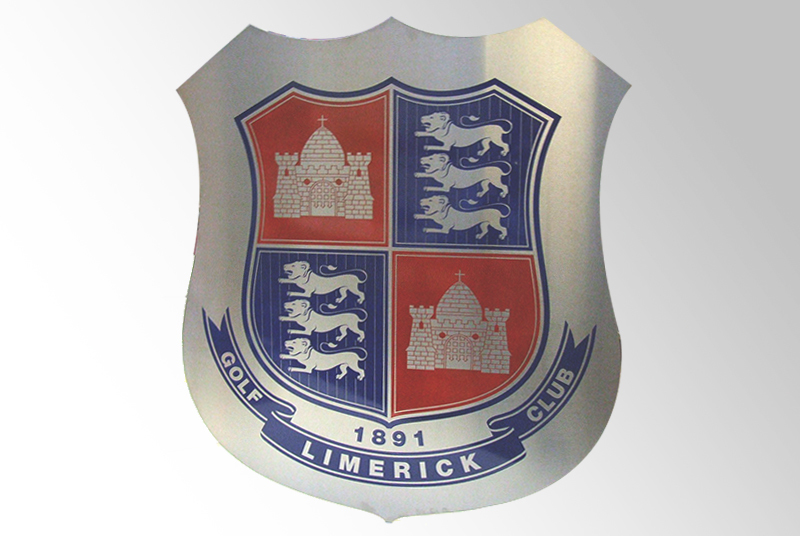 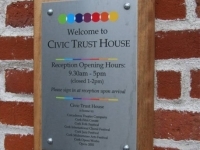 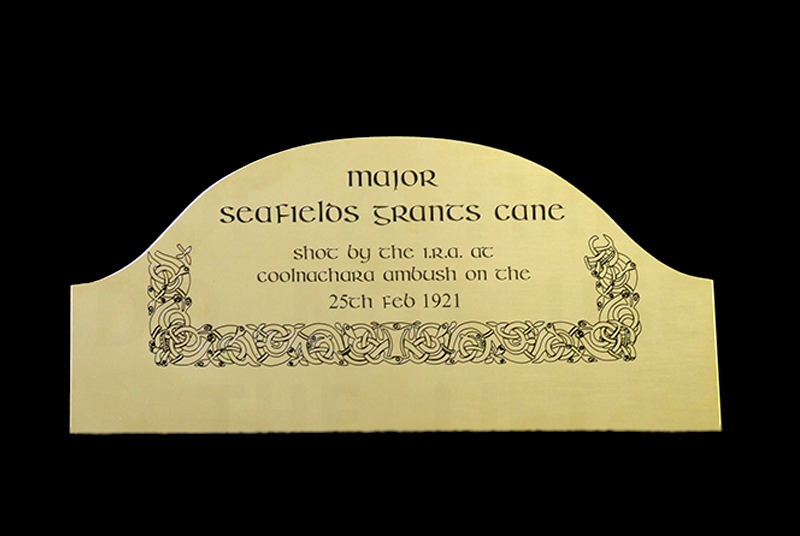 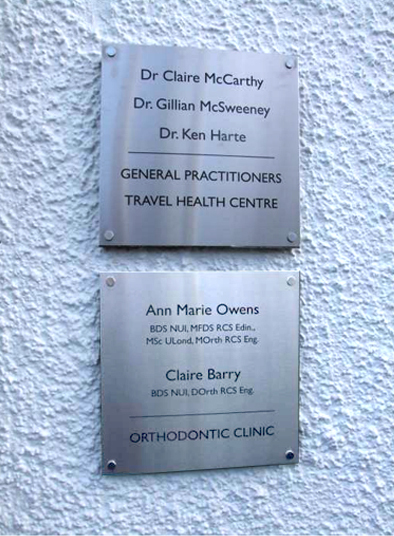 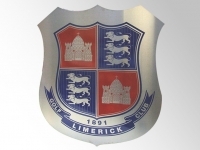 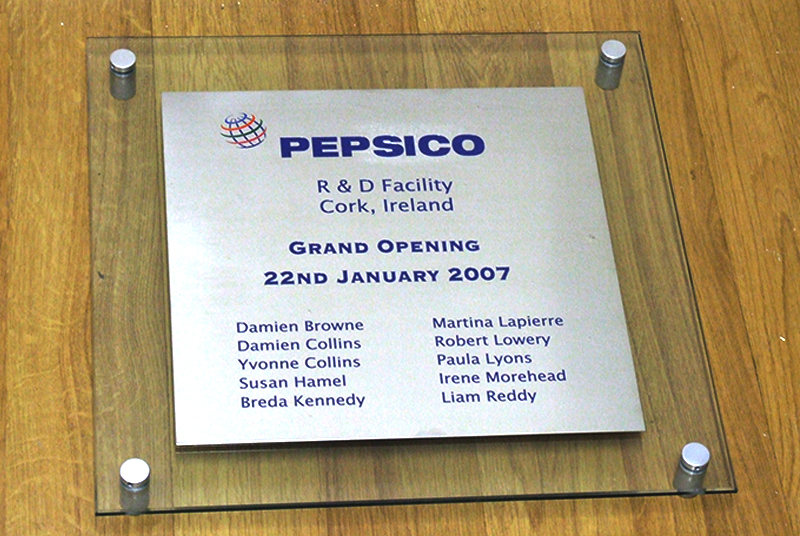 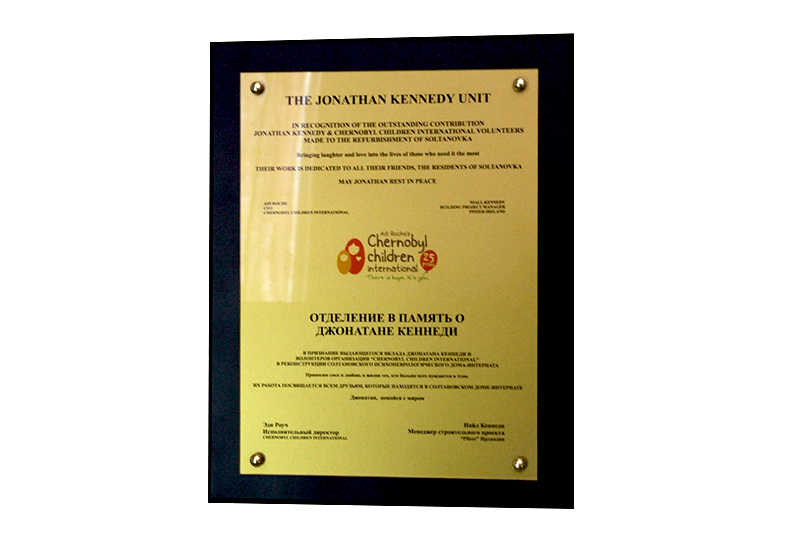 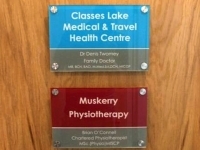 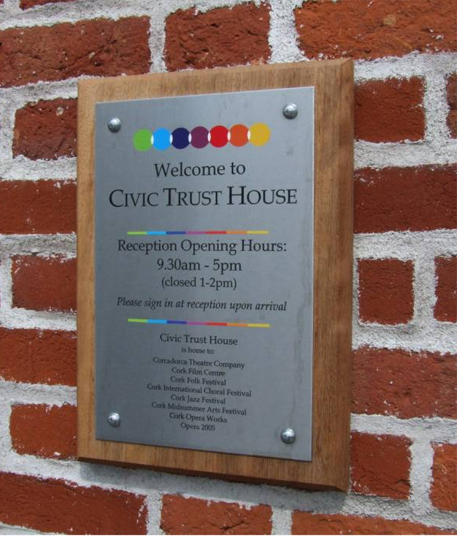 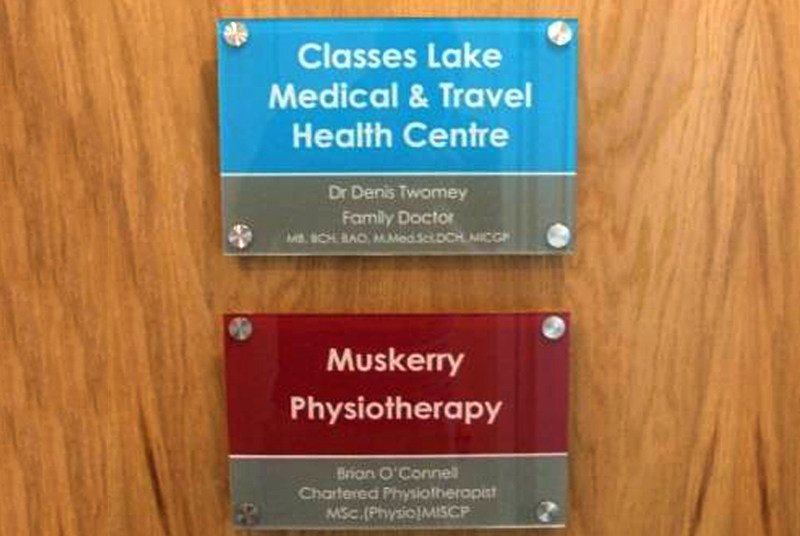 We have the technology to produce high quality full colour logos on all our brass and stainless steel plates, perfect for personalised, quality plaques and plates for office or shop openings, professional nameplates, awards and more. 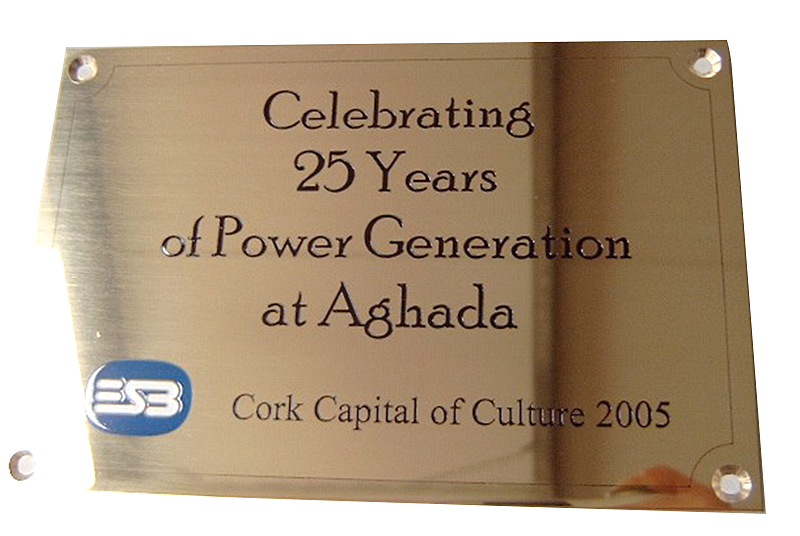 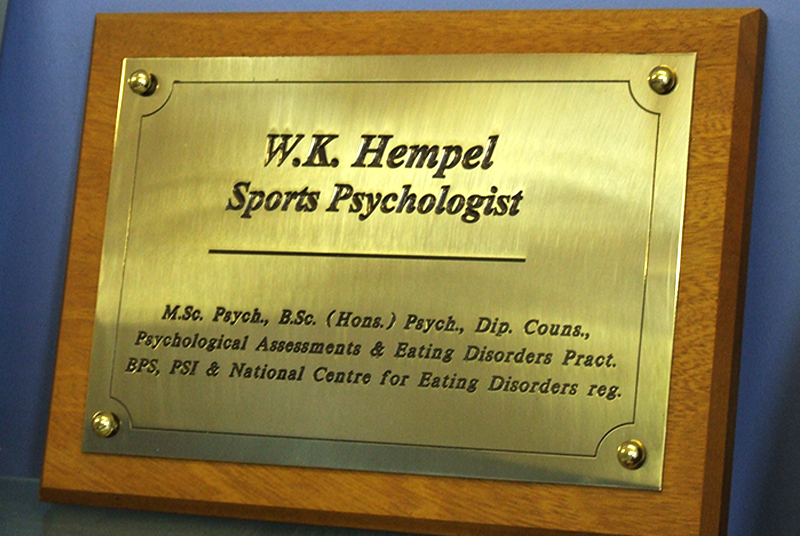 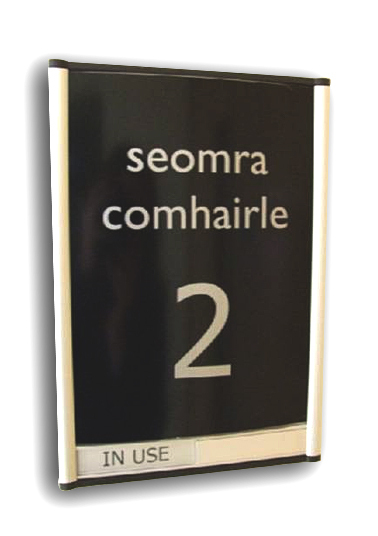 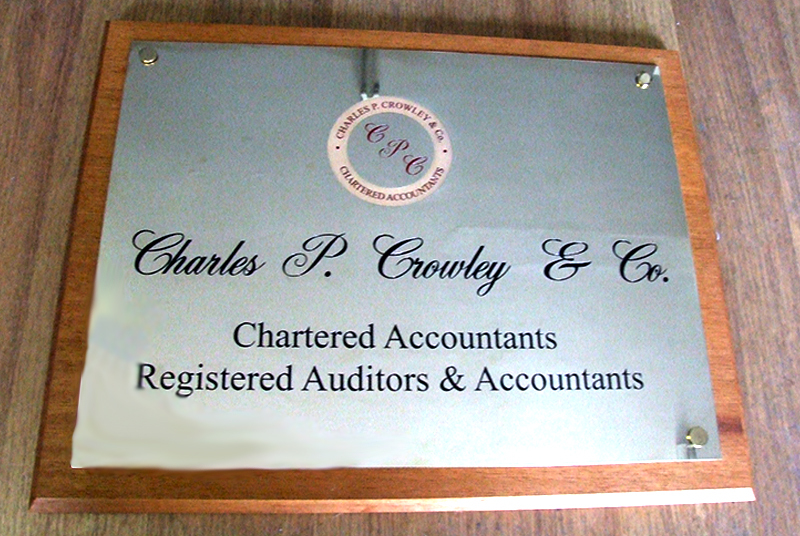 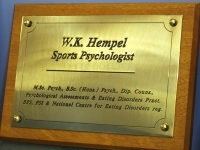 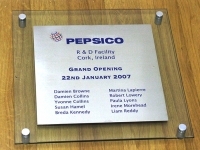 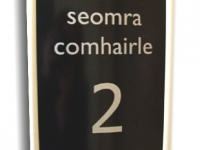 Engraved or etched desk-plates for your office, hotel reception, restaurant, or any desk can be custom made in a range of materials at De-Signs. 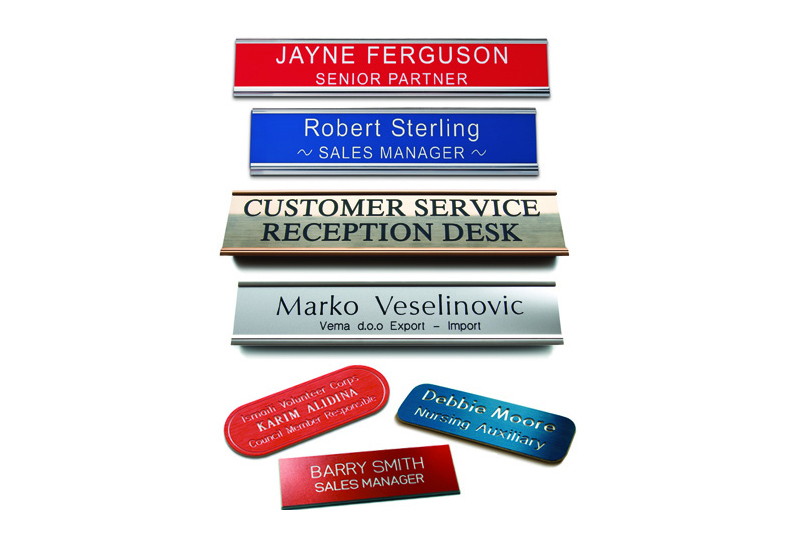 Choose from brass, stainless steel, or polished wood with engraved stainless steel name-plate and more. 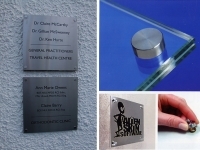 At De-Signs we have the technology to produce high quality full colour logos on all our brass and stainless steel office door plates. 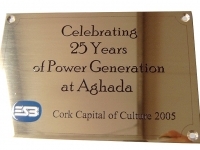 Engraved or etched door plates for your office, hotel, reception, restaurant, or any door can be custom made in a range of materials, from brass, stainless steel, or polished wood with engraved stainless steel name-plate and more.